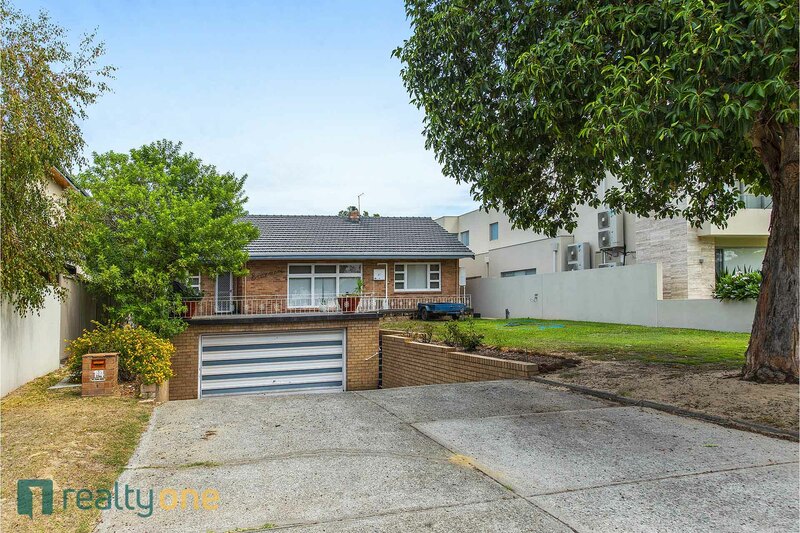 Original Mount Pleasant bungalow on an original green title with excellent riverside proximity and priced to sell. 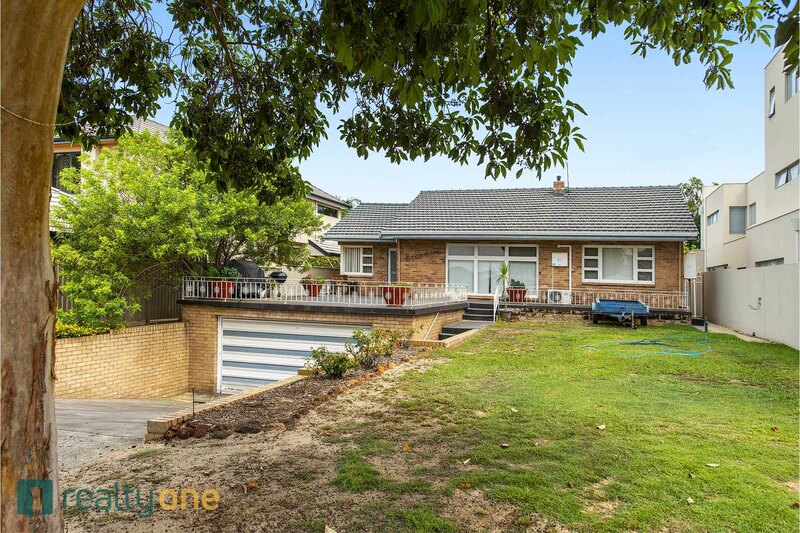 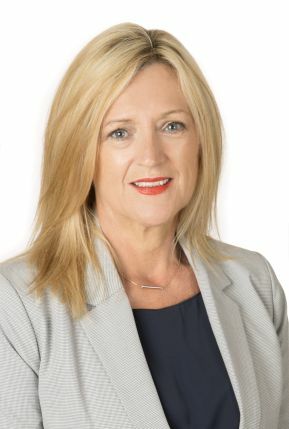 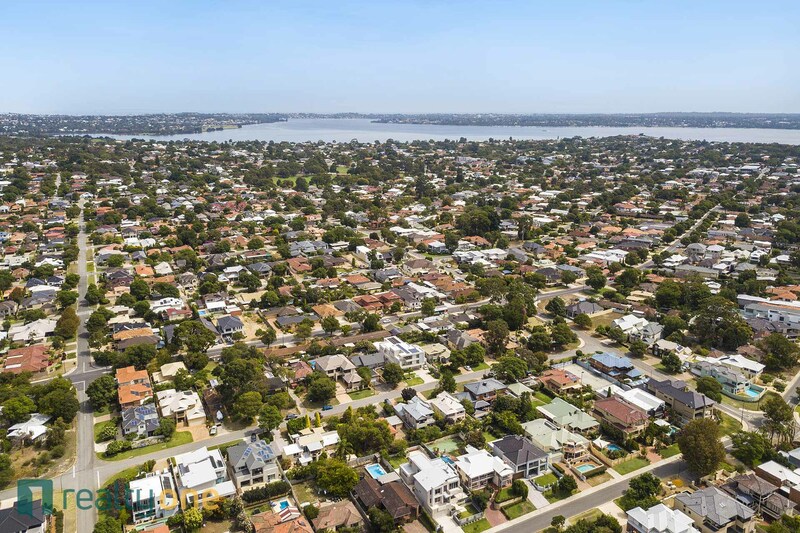 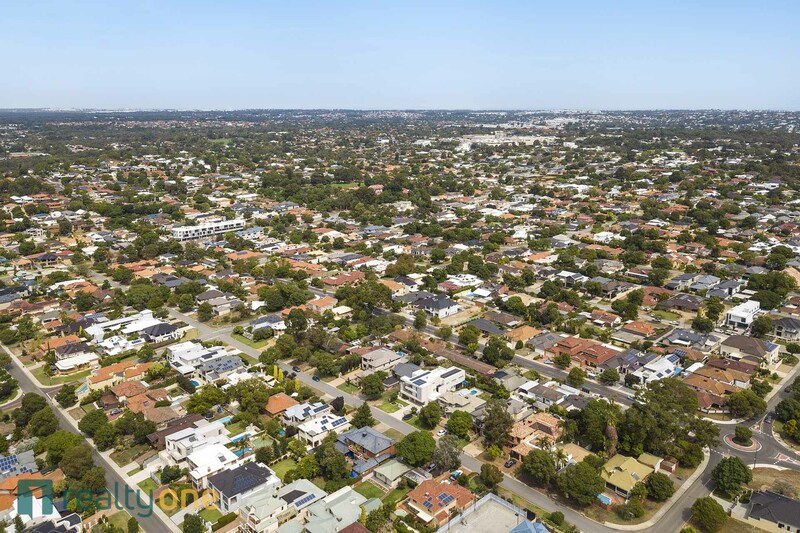 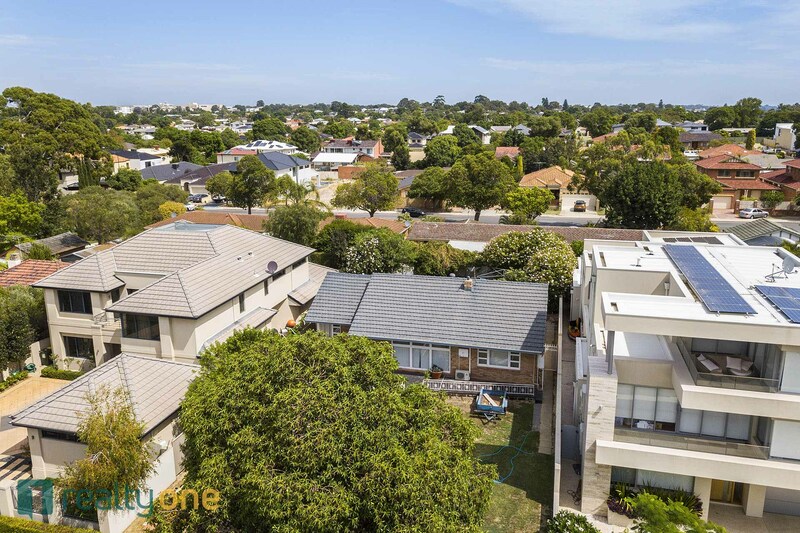 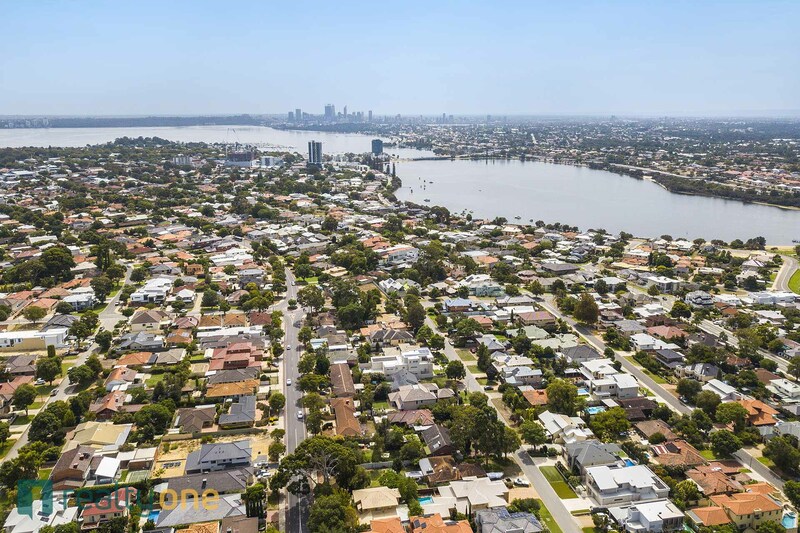 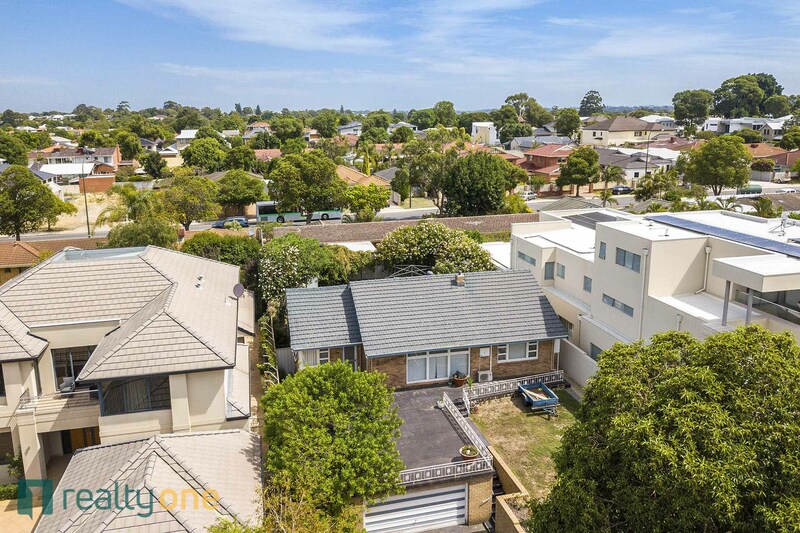 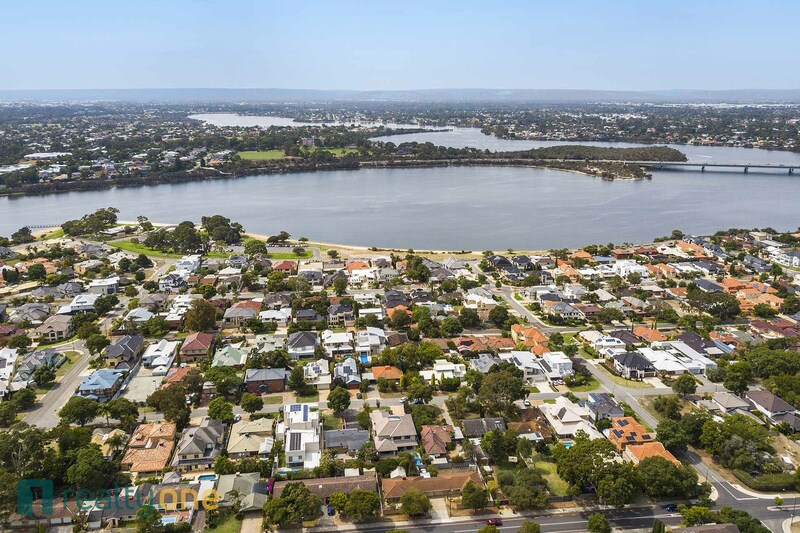 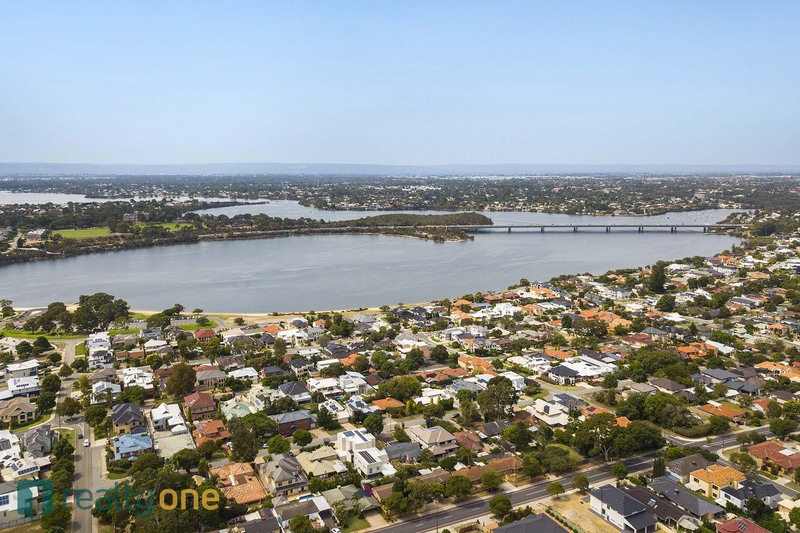 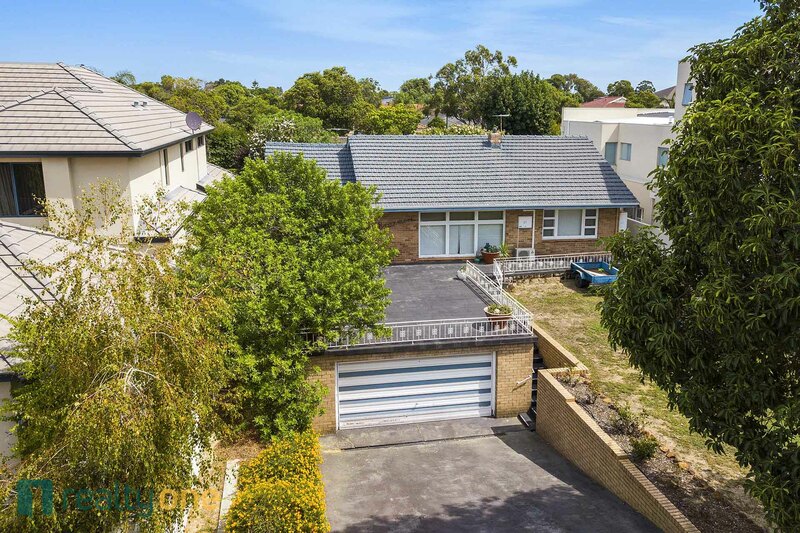 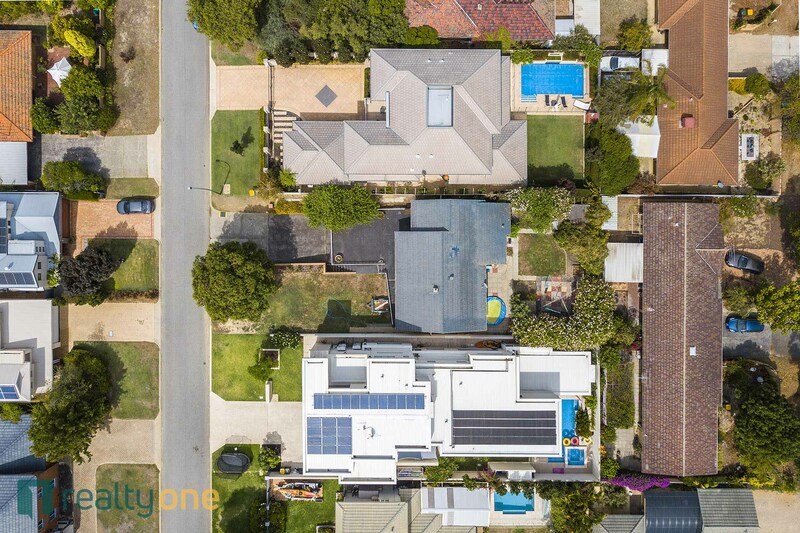 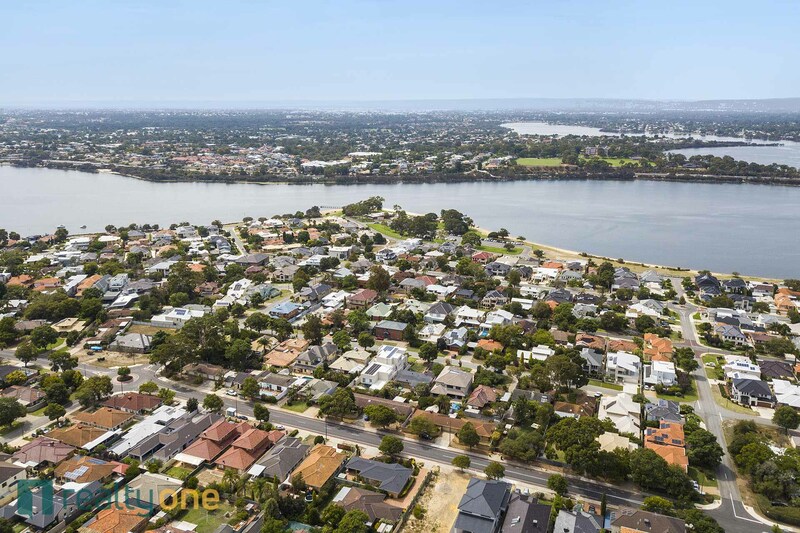 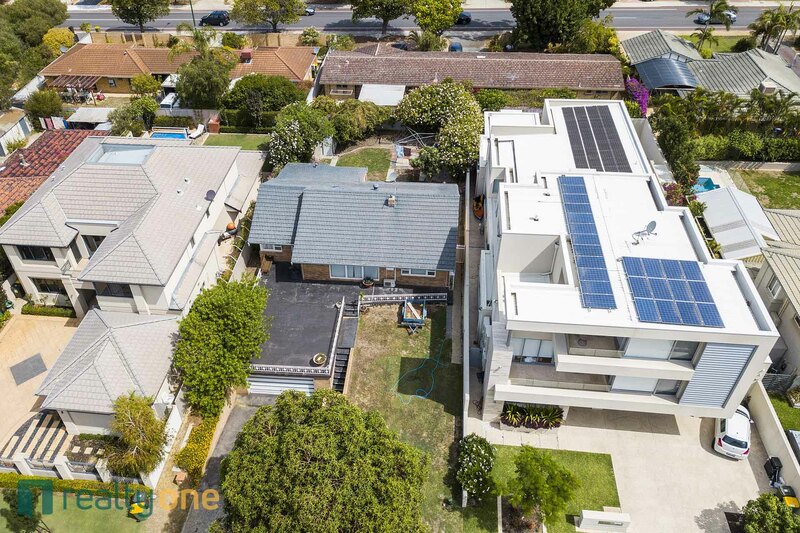 Investing in this market is smart, so don't wait too long, saddle up and bring the family to live in one of Perth's glamorous suburbs, south of the Swan River. 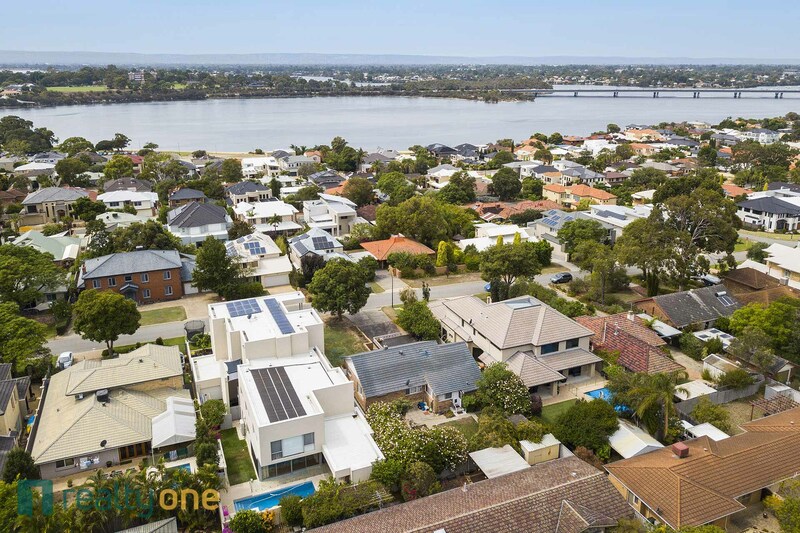 Facing due East with possible Canning River glimpses this position has very close proximity and easy access to the riverside life style. 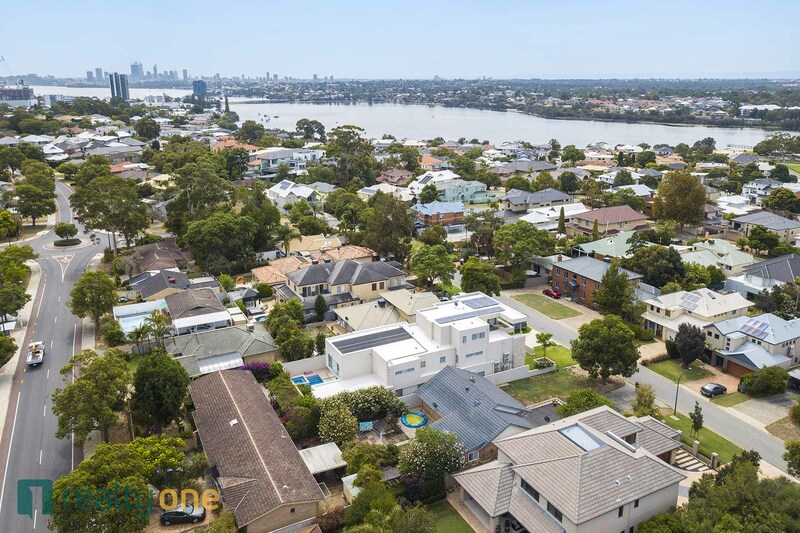 With views, lifestyle and a real sense of community vibe your whole family will be enjoying the suburb of Mount Pleasant. 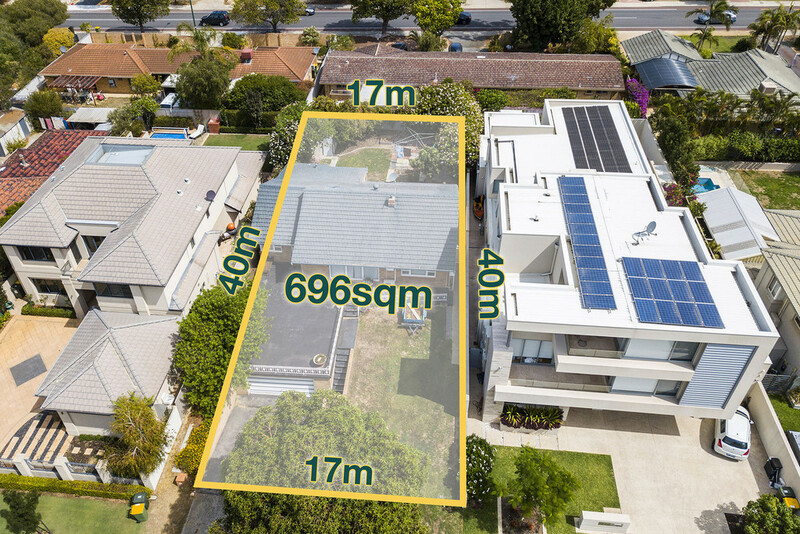 Visualise your dream home nestled amongst other quality homes in this sort after street where original lots have not been subdivided. 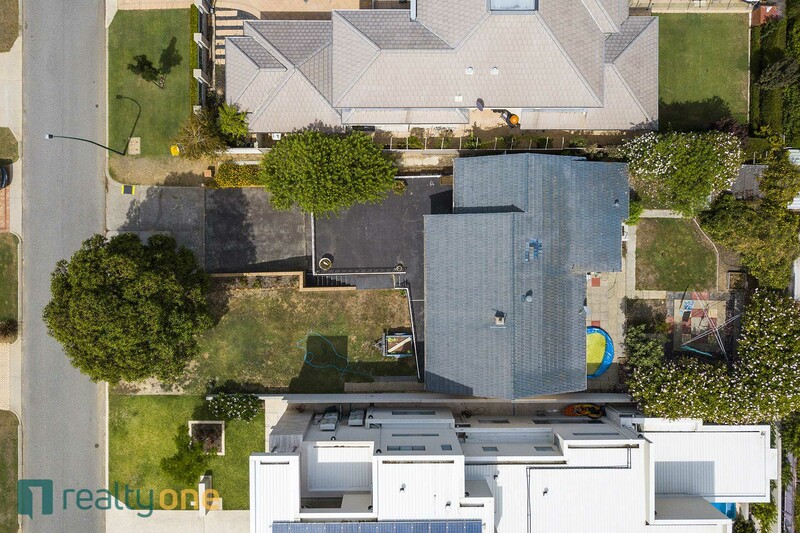 The location and streetscape is perfect for your new home, this block is 698 square metres, zoned R20 and waiting for you. 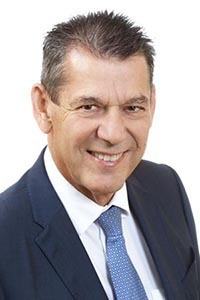 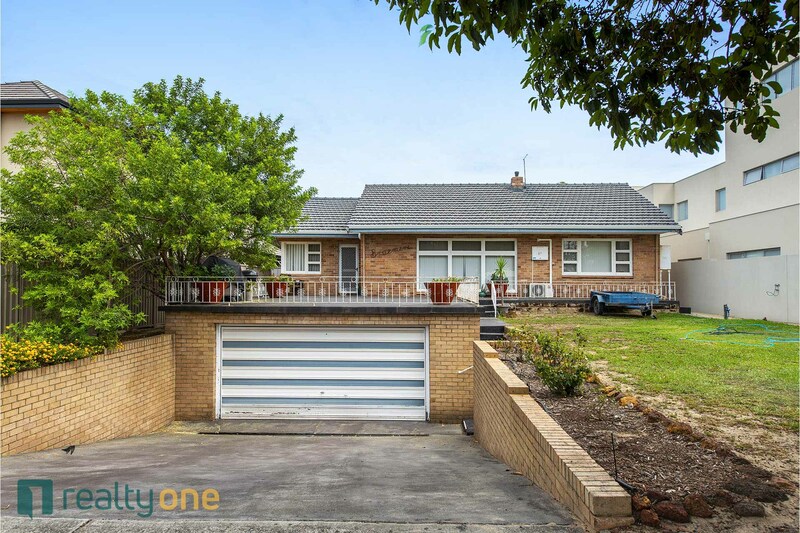 Arrange an inspection today with Rick Lombardo 0419 918 888.